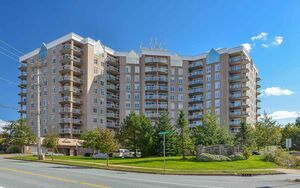 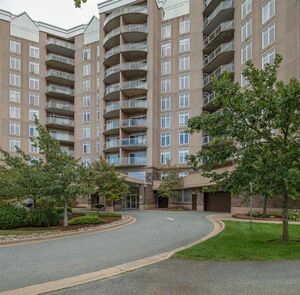 408 202 Walter Havill Drive, Halifax (MLS® 201907374): ****Unit # 408*****, Immaculate and well maintained living space in the prestigious Roxbury. 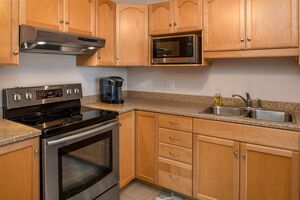 Stylish, quality and convenient unit offers 2 bedrooms and 2 full baths. 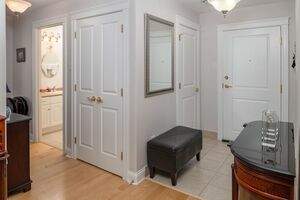 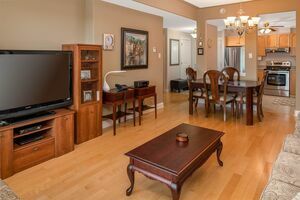 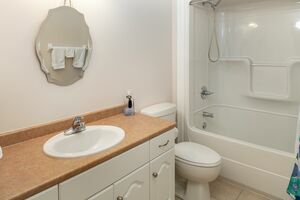 1 main bath and the other a full ensuite bathroom and walk-in closet, open concept bright and sunny living.dining space. 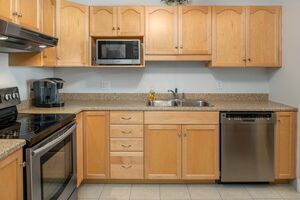 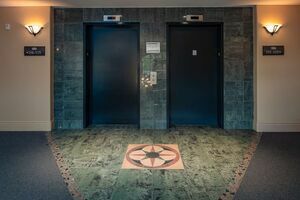 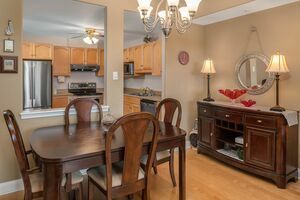 9 ft ceilings, large windows, birch cabinetry, stainless steel appliances in the kitchen, hardwood flooring throughout, ceramic tile in the kitchen and baths, and engineered hardwood birch floors in both bedrooms and washer/dryer in the unit. 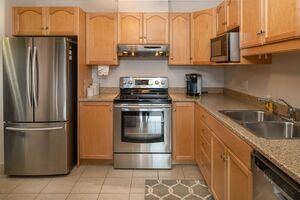 Well managed building with one of the best condo fees in HRM $290 a month including heat, hot water, snow removal, landscaping. 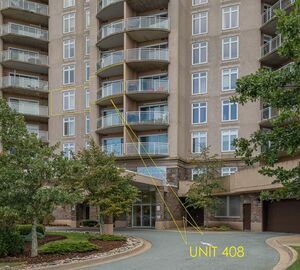 The parking spot is #408 with storage. 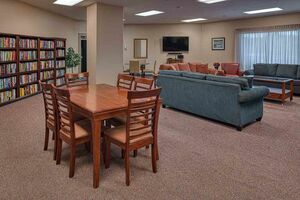 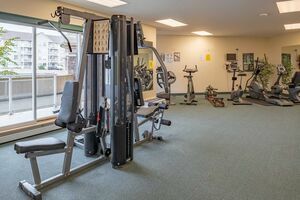 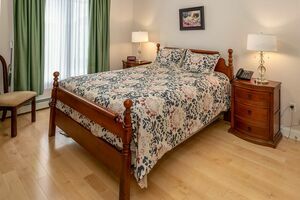 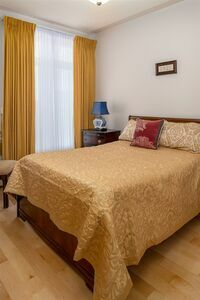 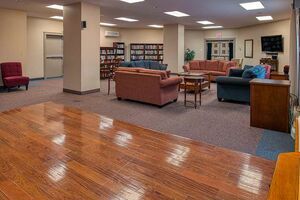 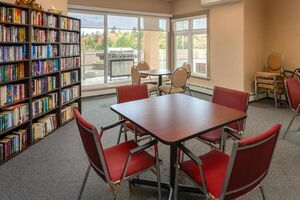 The building offers 2 guest suites, social room, well equipped gym, library, and workshop. 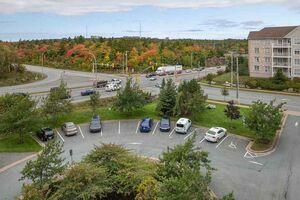 It's just minutes to Long Lake and he famous walking trails, Halifax Shopping Centre, Buyers Lake strip malls, and Downtown Halifax.